Welcome to FBIowa.com!!! You'll find everything you need here to maximize the Slush Puppie Brands in your frozen beverage operation. Within this site, you can review our complete product inventory, equipment choices, Slush Puppie program links and support documents. Frozen Beverages of Iowa has been supporting retail concession and food service providers in Eastern Iowa for over 10 years. 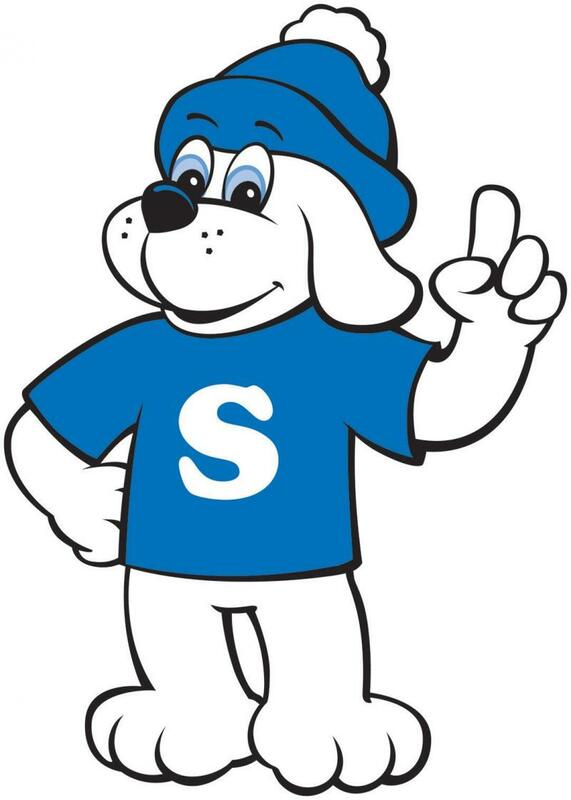 We are your #1 source solution for Slush Puppie Brand products and frozen beverage equipment Sales & Service. Frozen Beverages of Iowa is owned and operated by Doug Horras, Iowa City, Iowa. 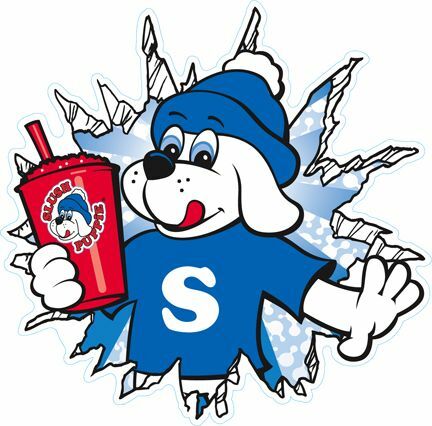 We have expanded the operation to include 100% fruit juice products designed to compliment the Slush Puppie Brand. As always, we pledge great Customer Service on equipment servicing and product delivery.